Bird Marella Obtains Dismissal of Product Defect Class Action Against Hyundai | Bird, Marella, Boxer, Wolpert, Nessim, Drooks, Lincenberg & Rhow, P.C. The class action argued that side airbag sensors in 2003-2008 Hyundai Tiburon models were improperly placed. The plaintiffs unsuccessfully sought damages alleging fraud and violation of California consumer protection statutes. Upon reviewing Bird Marella’s motion, United States District Judge Dolly M. Gee granted Hyundai Motor Company’s motion to dismiss all claims. 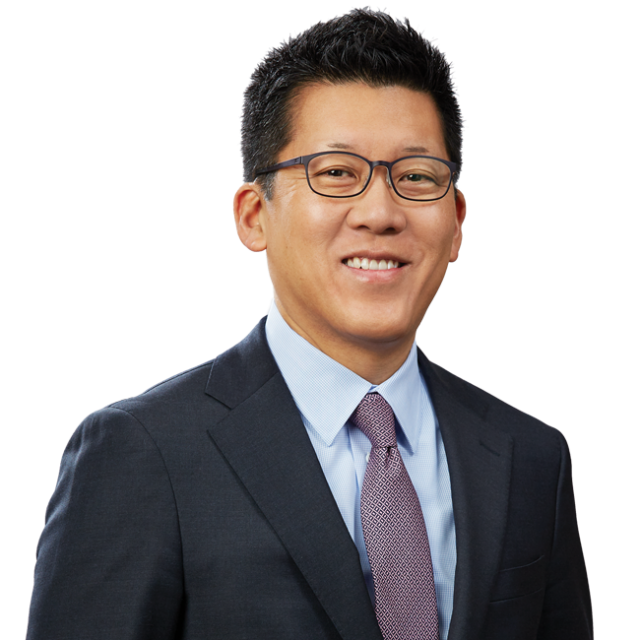 Bird Marella attorneys Ekwan Rhow and Karis Chi led the defense of Hyundai Motor Company. In recent months, Bird Marella has also obtained dismissals of consumer class actions filed against Xerox and Forever 21.